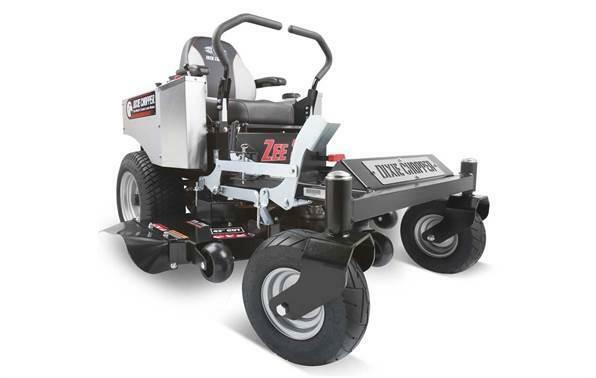 The TimeCutter MX6050 zero turn lawn mower is powered by 24.5 hp ToroÂ® Commercial V-Twin 708cc engine with Self-Cleaning Air Filter Housing. Featuring a 60" 10-gauge fabricated steel mowing deck with convenient washout port. 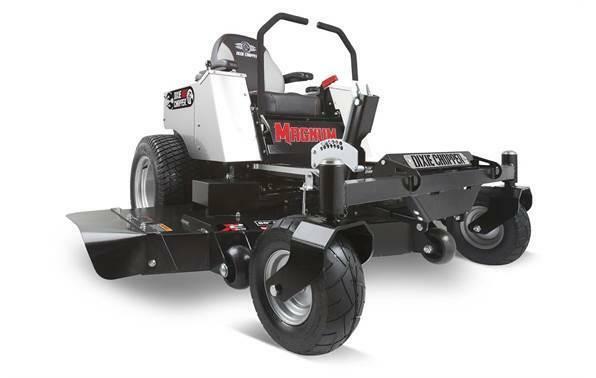 With great features like our exclusive Smart SpeedÂ® control system,you can choose from 3 speeds giving you greater control when trimming, towing attachments and mowing. Smart SpeedÂ® - choose different ground speed ranSmart SpeedÂ® Control System has three ground speed ranges (Trim, Tow, and Mow) giving you greater control of speed and maneuverability for cutting grass and pulling attachments without changing engine or blade speed. 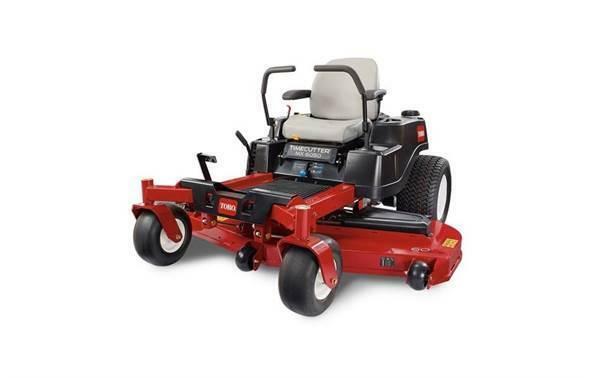 Toro Commercial V-Twin Engine: ToroÂ® Commercial V-Twin engines were specifically created to deliver optimal performance in our mowers by matching the torque curve of the engines to the needs of the Toro decks they power. 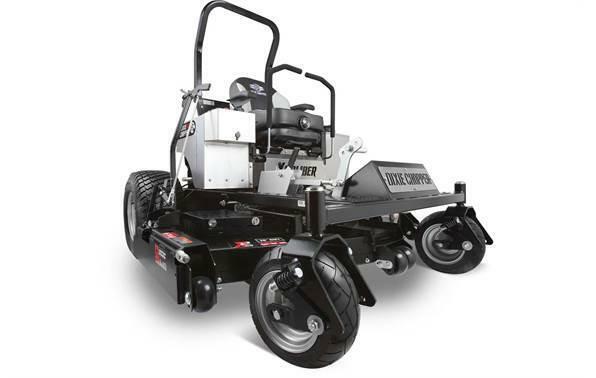 Intelligent design and tight tolerances help the governor respond faster with more power when you need it, so you're ready to handle your toughest outdoor tasks.